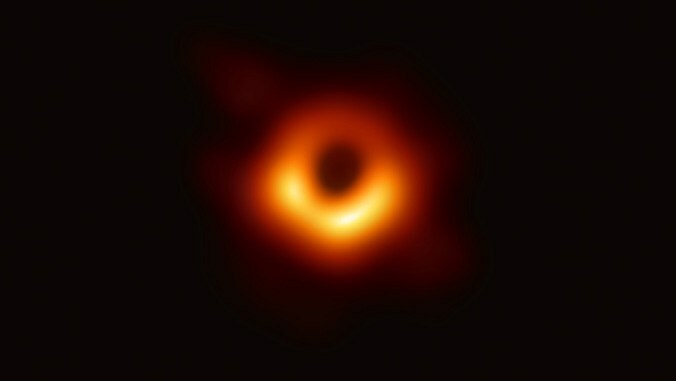 Through 20 years of high-resolution imaging, the UCLA Galactic Center Group proved that a supermassive black hole exists at the center of our galaxy. Recent observations reveal an environment around these gigantic cosmic monsters that was unexpected: young stars where there should be none, a lack of old stars where there should be many, and a puzzling new class of objects. 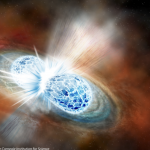 Many of these puzzles are being solved by tracking the motion of stars orbiting black holes. How do black holes grow? How do they impact the growth of their host galaxies? 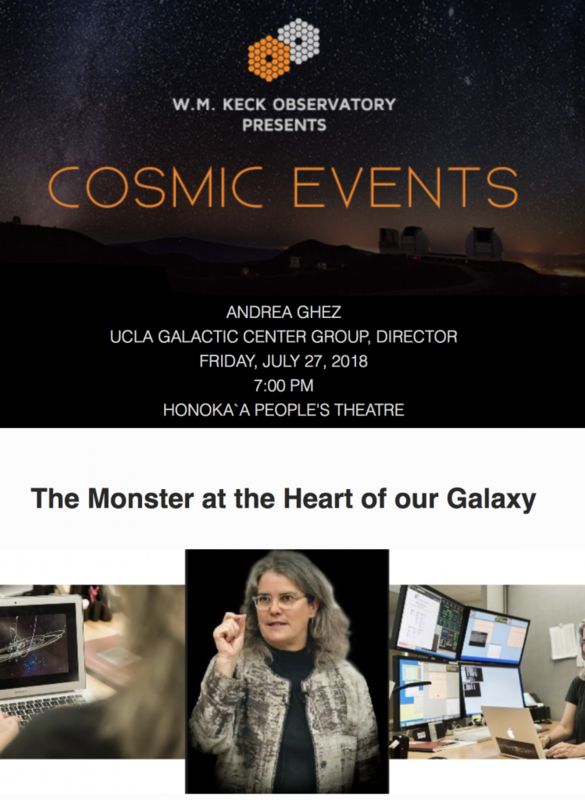 Join Andrea Ghez, director of the UCLA Galactic Center Group and world-leading expert in observational astrophysics to hear the latest insights. 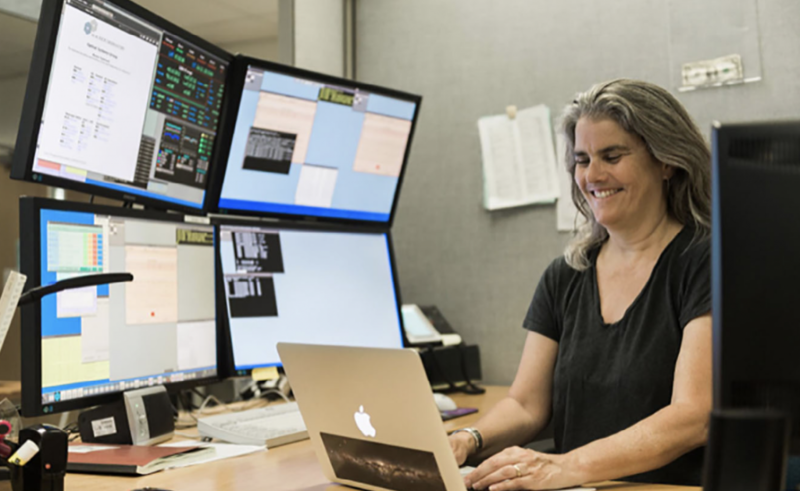 Plus, learn why this year holds the promise of discovering how gravity works near a supermassive black hole, a new and unexplored regime for this fundamental force of nature.